Let the laid-back Durban lifestyle take you far away from the rat race of modern living. Feel the unique vibe of Durban's lifestyle with outdoor dining, soak up some rays on the Sundeck, stroll along the Boardwalk or simply relax on the beach.  Blessed with fantastic weather all year, Suncoast Beach has become one of the most popular holiday and relaxation destinations in South Africa. The beach has played host to some of South Africa's most prestigious beach events, including the Roxy Wahine Cup, Venus Queen of Surf, KZN Jet Ski Championship, World KiteBoarding Championship, Durban Beachfront Shore Fishing Festival, SA Surf Lifesaving Championships 2015, Ironman 70.3 and the TinMan Triathlon. Visitors to the Suncoast Beach can rest assured that they are protected by the best, as the Suncoast Pirates Lifesaving Club is right next door and provide year-round service to ensure safety along our beaches.